So what is a smile worth, you may be wondering? The truth is, only you can determine what it is worth for you. But I'm sure even you must agree that a bright sparkling smile is a priceless commodity in everyday interactions. A truly genuine smile speaks through all language barriers and gives depth & personality to our being. After all, what emotion of the human soul shows more expression of gracious hospitality or of immense pleasure or joy or gratitude. 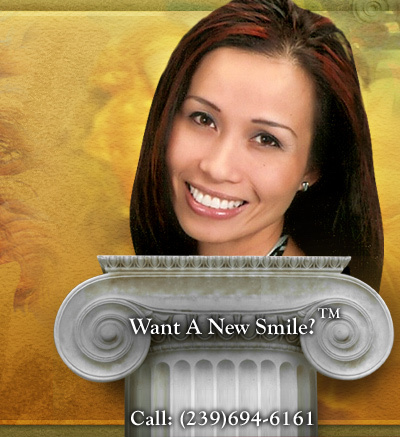 Make no mistake, a gorgeous smile can change your life---giving you the confidence to really express yourself without reservation. So if you're considering a totally new smile, or just an enhancement of your already good smile, come to the Home of WOW Smiles where Cosmetic Dentist* Dr Ron Drachenberg can turn your smile into a masterpiece that can last for a lifetime . . . ENTER HERE FOR YOUR PERSONAL TOUR OF DR DRACHENBERG'S MASTERPIECE SMILE GALLERY . . .